The 10 Best Hardware Stores in California! At your local neighborhood hardware store, you’ll find a welcoming environment, a seasoned staff, and all the products you’ll need for that next DIY project. The local hardware stores of California are staffed by masters of their craft. Here are our 10 favorites. Robert’s Hardware offers a spot to pick up a delicious sandwich but the new market doesn’t replace the tack and feed and other hardware supplies that the shop used to offer. Cole Hardware is a small hardware chain that can be found in locations throughout the Bay Area. From one small shop to many, Cole Hardware has continued to grow and innovative. Hewitt Hardware takes pride in its dedication to old-fashioned service mixed with modern supplies and you’ll find the shelves well-stocked and the advice as promised. You don’t have to mindlessly wander the aisles hoping to find what you need, you just have to ask. Fillmore’s quaint downtown includes a quaint historic hardware store that dates back nearly a century. 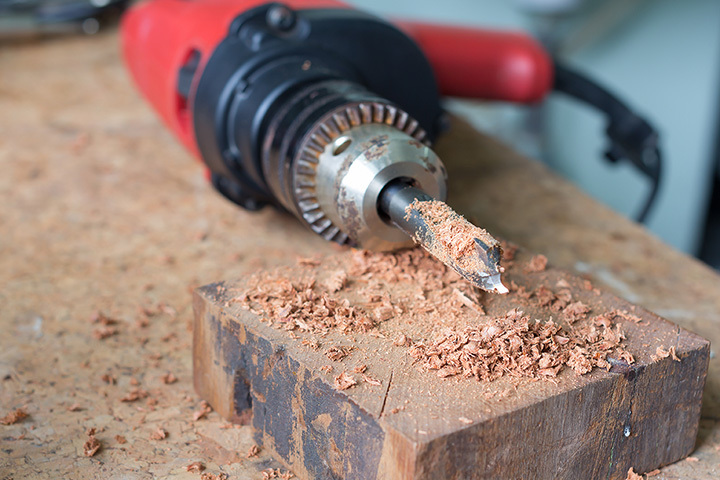 Everything from power tools to supplies for a ranch can be found or ordered. They also provide services and help for your projects. San Diego Hardware has moved from its original location to a large space in Kearny Mesa. The store remains family owned and has expanded to include a variety of kitchen and bath options as well. For over 60 years, Griffin has been offering supplies and advice. Griffin takes pride in offering an alternative to the mega stores that you can get lost in without finding any help or what you need. Davis Hardware has been around since 1907 and continues to innovate and expand with the times. Davis Hardware is family owned and part of a variety of other Davis hardware, home and garden stores that service the Davis area. Anzen Hardware in the midst of Little Tokyo has been featured in numerous publications for its unique selection of Japanese home goods and hardware, including knives that are used by some of the best restaurant and sushi bars in the city. Anawalt Hardware is a large family owned lumber business. The family now has three locations found throughout the LA area, including Malibu. The stores continue to grow and expand to meet the changing needs of the time. Owned by military veterans, Emil’s Hardware has been offering hardware, electrical and plumbing supplies and advice to the city of Los Angeles for nearly 70 years. You’ll also find monthly specials and helpful advice for anything as well as locksmith and pipe services.